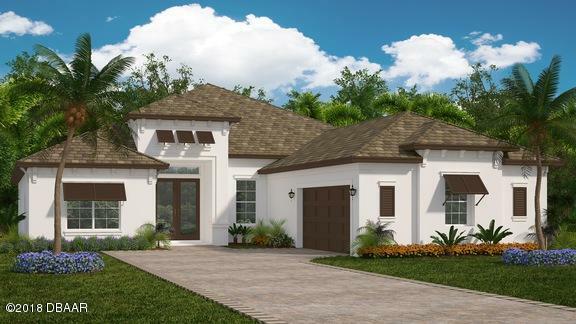 New Construction by Gold Coast Custom Homes. 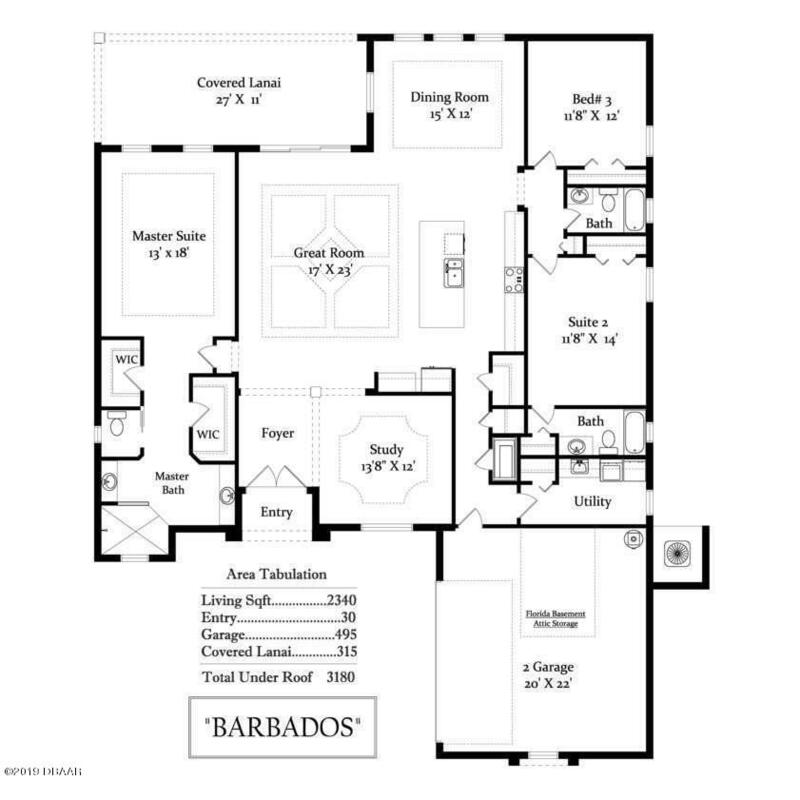 The Barbados Floor plan offering 3 bedrooms, 3 full baths, office and open concept living with large kitchen island open to the great room, large covered lanai with water views. 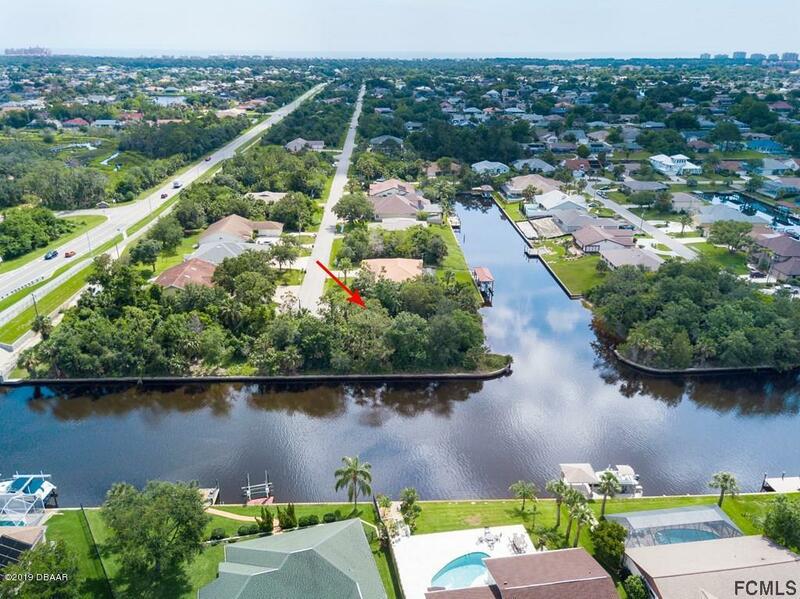 Nicely appointed with Granite, tile flooring, wood cabinetry, crown molding, paver driveway and much more! 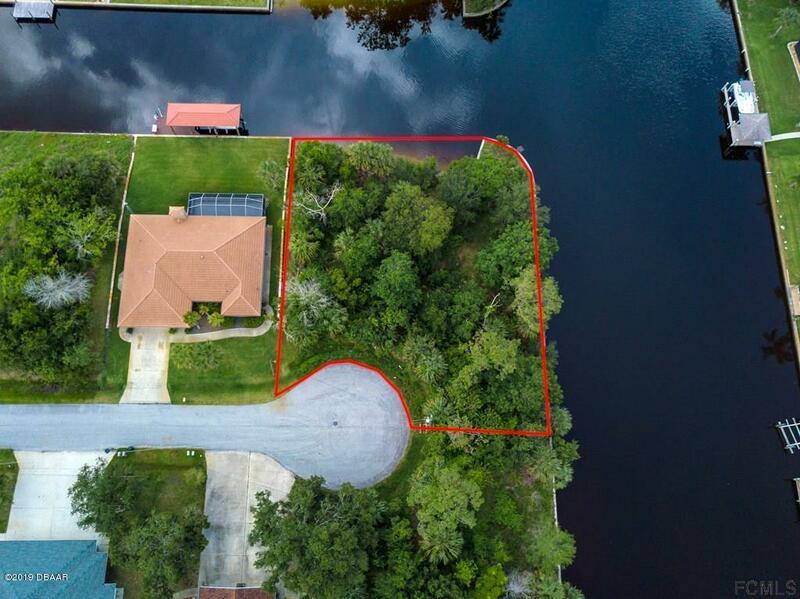 Located on a beautiful tip lot with 226 ft of water frontage. 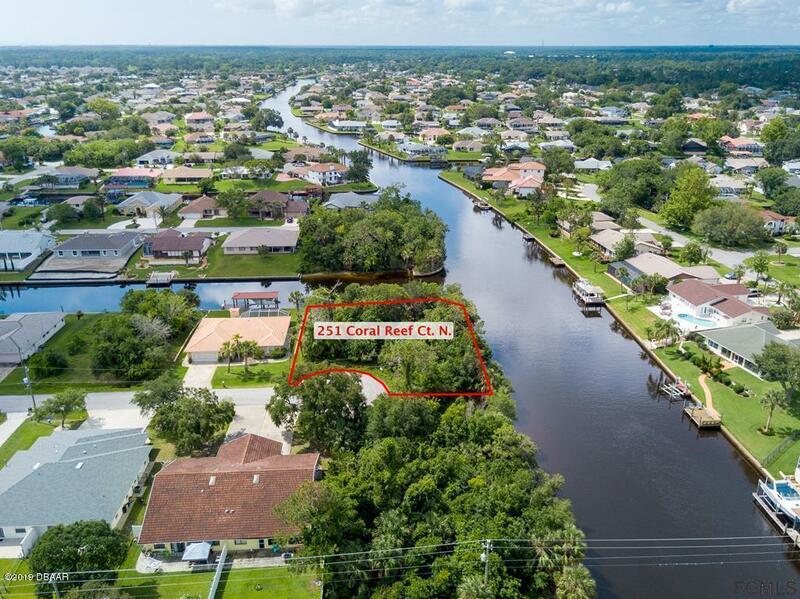 Just minutes to the intracoastal waterway. Just minutes to the new Island Walk Shopping center, European Village, I95 and just a few miles to the beach. Based on information from the DABMLS from 2019-01-02 12:42:36. DABMLS and their affiliates provide the MLS and all content therein "AS IS" and without any warranty, express or implied. Data maintained by the DABMLS may not reflect all real estate activity in the market.